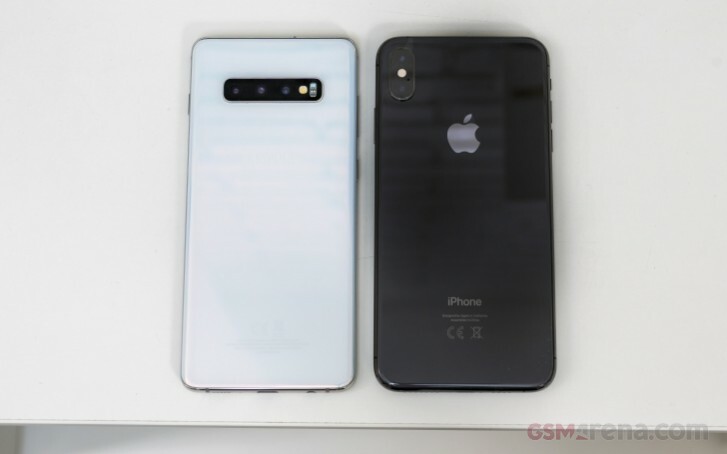 Analyst Ming-Chi Kuo is known for his accurate predictions of the iPhone sales and deliveries, but today he an new investor note regarding the Samsung Galaxy S10 family. In it he ups his prediction for the Galaxy S10 sales to 40 to 45 million, instead of the earlier 30-35 million. The main reason behind the update is “spec differentiation” from the current iPhones. 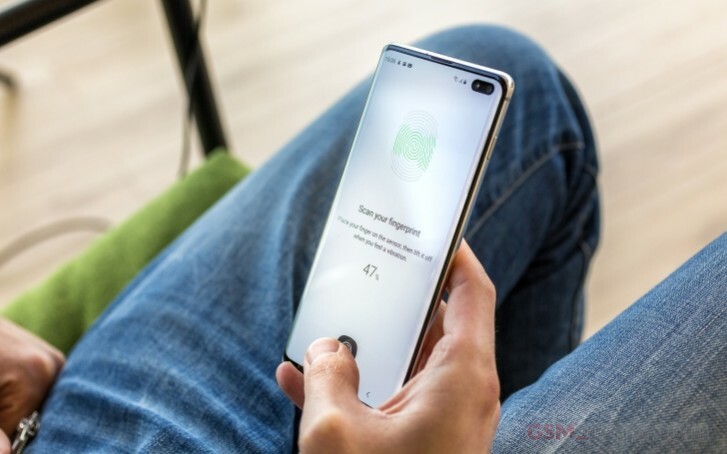 Kuo expects users to choose the Samsung Galaxy S10 phone over the 2018 iPhones for the ultrasonic fingerprint reader, the triple camera setup on the back and the two-way wireless charging. Kuo predicted this year’s Apple flagships are also going to jump the three-cam hype train, but until then the analyst thinks Samsung will have an undisturbed run. Since the 2019 iPhone is most likely to adopt a triple setup on the back, the biggest winner will be O-film, a camera component supplier that is reportedly already working with Cupertino. Another reason the Galaxy S10 is performing “much better than expected” is the strong interest towards the flagship series in China. Apple failed to impress its Chinese fans and users who want a foreign brand are more likely to switch to the latest Samsung phones.